The two-hour route climbs from Ashdale Bridge in Whiting Bay through a wooded glen and stops off at the falls before continuing uphill to two mystical chambered cairns called the Giant’s Grave. After admiring the view, return along towering tree corridors. Best bits: Steeling your nerves to venture out on the high, wooden viewing platform at the waterfall which juts out into thin air. Glasgow has become famous for the diverse collection of murals which grace its walls, vacant shop units and hoardings around empty land. 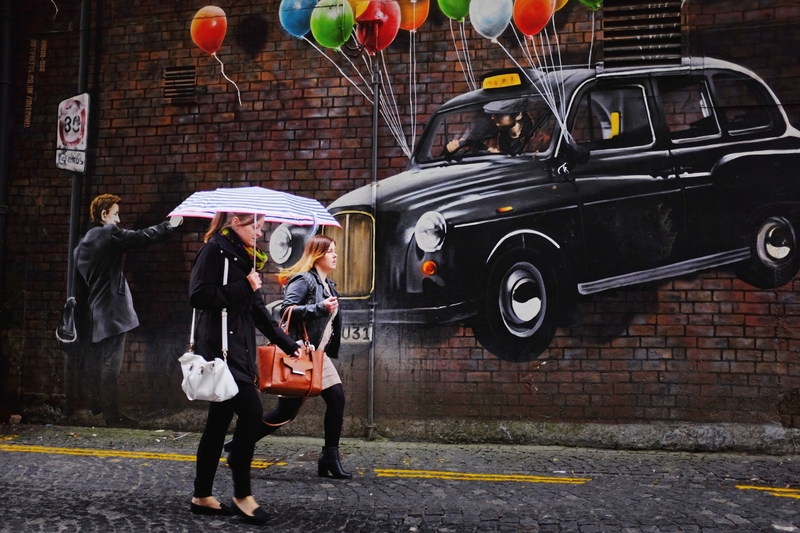 The route criss-crosses Glasgow and can be up to six miles long depending on how many murals you’re in the mood for. It starts on George Street, with some colourful giant marionettes, but before long you’ll be confronted with more brilliant artwork including floating taxis, Glasgow’s Tiger, the Commonwealth Games swimmers and, of course, The Big Yin. Three enormous murals of Sir Billy Connolly are now scattered around the city. slightly demented portrait of Glasgow’s favourite comedian by Rachel Maclean which you’ll find near Gallowgate. It’s on the side of a tenement. Best bits: Walking down High St and seeing the incredible portrait of a bearded man holding a bird. With 500 acres of countryside and more than 10 miles of walks, this park has something for everyone. The fairly challenging three-hour Green Bridge Trail encircles five-miles of woodlands as you follow the Avon Gorge to the bridge and then return past the ancient Cadzow oak trees and Cadzow Castle. There are also shorter walks for kids, a great adventure park and a lovely café. Best bits: The gigantic and gnarled Cadzow oaks, some of which are more than 500 years old, make for a pretty special sight. This gateway to the Galloway hills proves you don’t have to be in the Highlands to enjoy stunning hill and glen scenery. 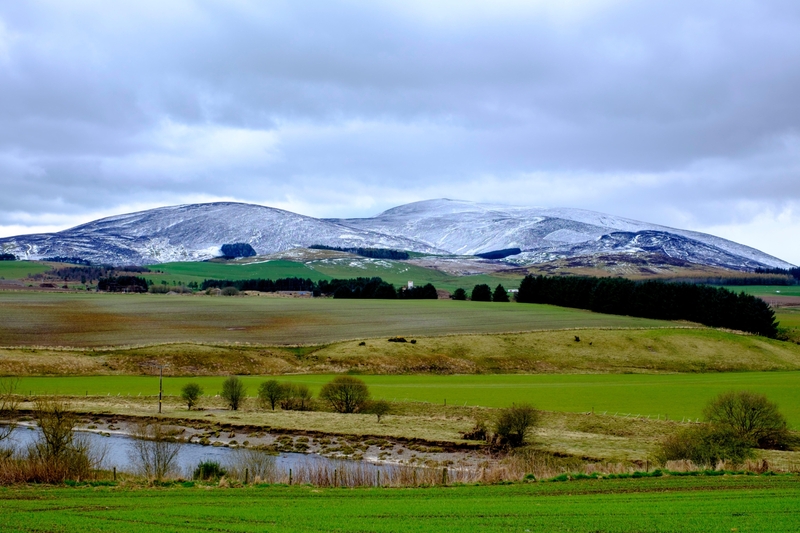 There are marked trails and cycle routes through the hills of south Scotland, as well as car parking, toilets and a visitor centre with plenty of information about the area, as well as a café. One of the most popular routes is the five-mile purpose-built loop track from the visitor centre to Loch Trool. The area also has historical significance, as Robert The Bruce directed an ambush from here at what became known as the Battle of Glen Trool, which was the first victory in the Independence Wars. The challenging walk up the 2764 ft Merrick, the highest mountain in Southern Scotland, can also be started from here. Best bits: Bruce’s Stone, a granite boulder commemorating his 1307 victory, placed high above the loch. 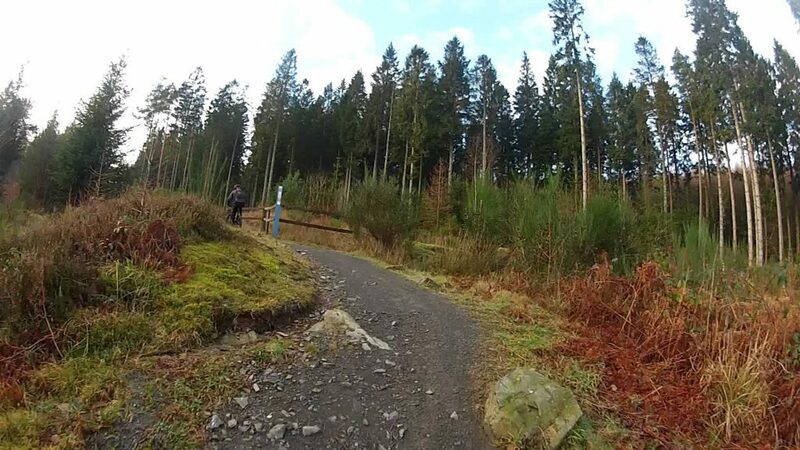 An easy one-hour loop of Balloch Castle Country Park offers fantastic views. From the car park, follow the wooded Fairy Glen down to the loch. Hug the shore before reaching a play area and then the beautiful walled gardens and castle. 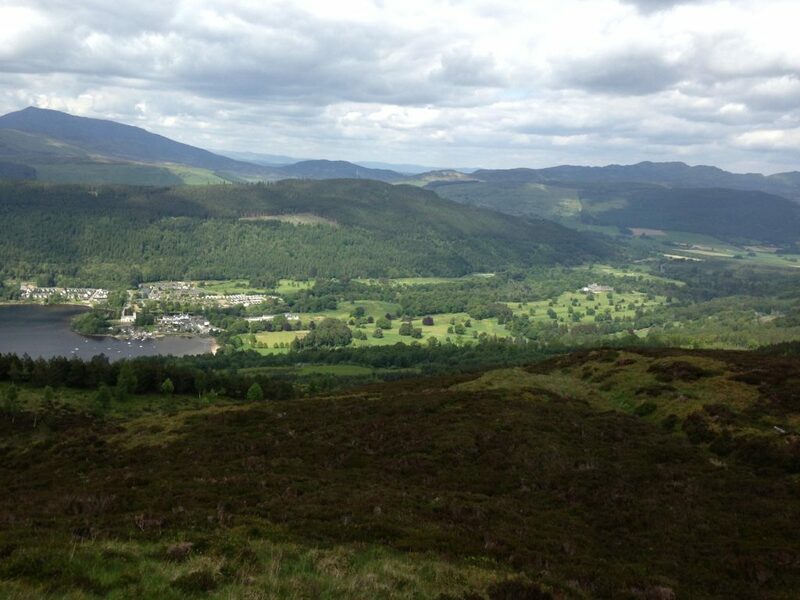 Best bits: Climb up Whinny Hill for brilliant views of the loch. Scotland’s southernmost walk begins at The Mull of Galloway, Scotland’s southernmost point. Leave the car park for a well-signposted circular route. This is six miles long so although the terrain is difficult, you’ll feel more than ready for a cake or two at the coffee stop. Best bits: The cuppa and one of the towering scones at the Gallie Craig Coffee House – perfect after a bracing coastal march. There are a number of trails, from half a mile to five miles, depending on how energetic you’re feeling. 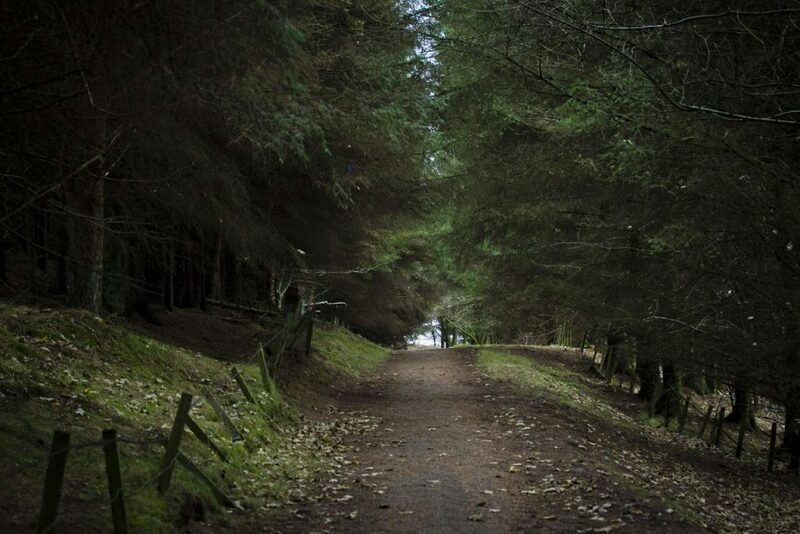 The walk to Dalshinnie Glen is about two-and-a-half miles and should take just over an hour. There are some moderate slopes but it’s a pretty decent gravel surface and a real delight as you pass through the Douglas firs. Best bits: Reaching the view of tranquil, gorgeous Dalshinnie Loch. This wonderful river walk follows the Clyde as it surges through a narrow gorge and over three spectacular waterfalls: the Falls of the Clyde. Starting at the Visitor Centre, a 3.75-mile loop leads past the falls including the biggest, Cora Linn, bird-watching platforms and Cora Castle. Return along the river or take the often muddier way through fields and woodland. Best bits: A highlight is watching out for birds, especially in spring when resident peregrine falcons raise their fledglings. 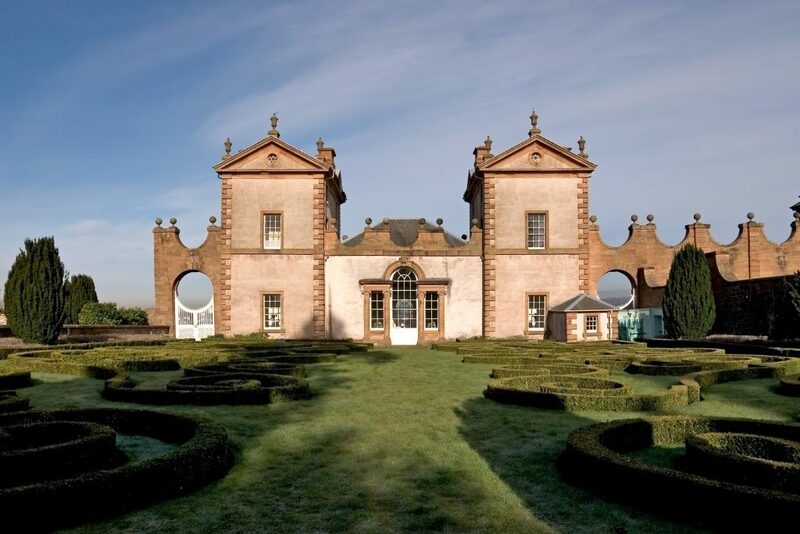 This imposing, picture-perfect looking hill in rural South Lanarkshire is in a central location – and well worth a visit. 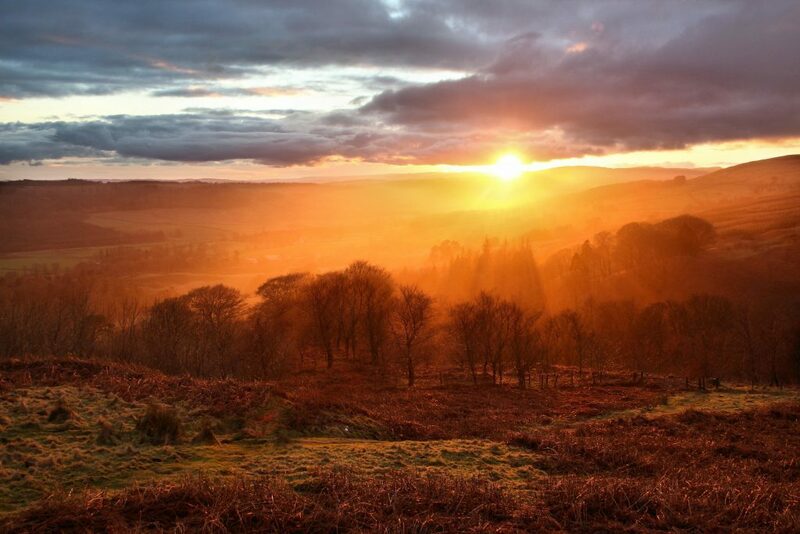 At 2333ft, it’s the highest point in Central Scotland and is regarded as the ideal introduction to hill walking. Reason enough to visit would be the wonderful Tinto Hill Tearoom, a cute eatery serving lovingly-prepared homemade meals, soups and cakes. It’s been a fixture for nearly 80 years and is open from Thursday to Monday. The well-worn route up the hill means it’s easy to navigate and you’ll know you’ve hit the halfway point after reaching the plateau of Totherin Hill. The ditches and ramparts of an Iron Age fort are visible and the Bronze Age summit cairn is the largest in Scotland. Views are, as expected, magnificent. 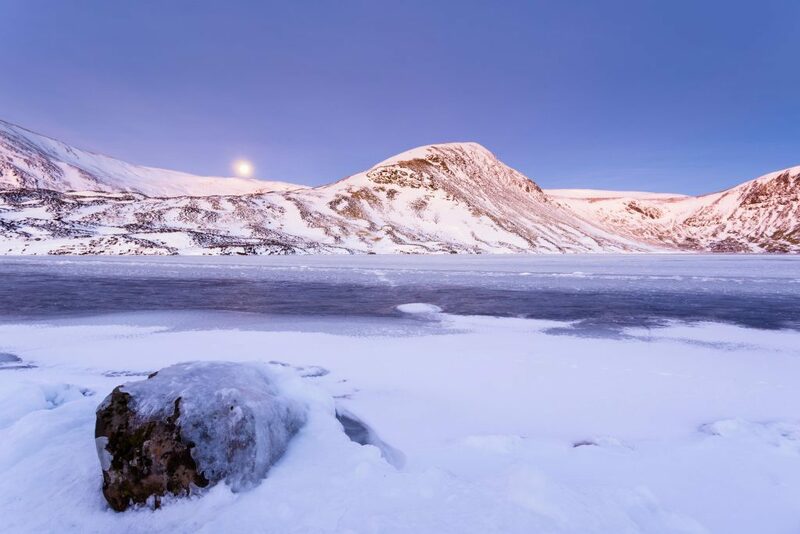 On clear days you can see the mountains of Mourne in Northern Ireland and the Cairngorms. Best bits: It’s tradition to take a stone from the bottom and place it on the cairn to keep the hill growing. 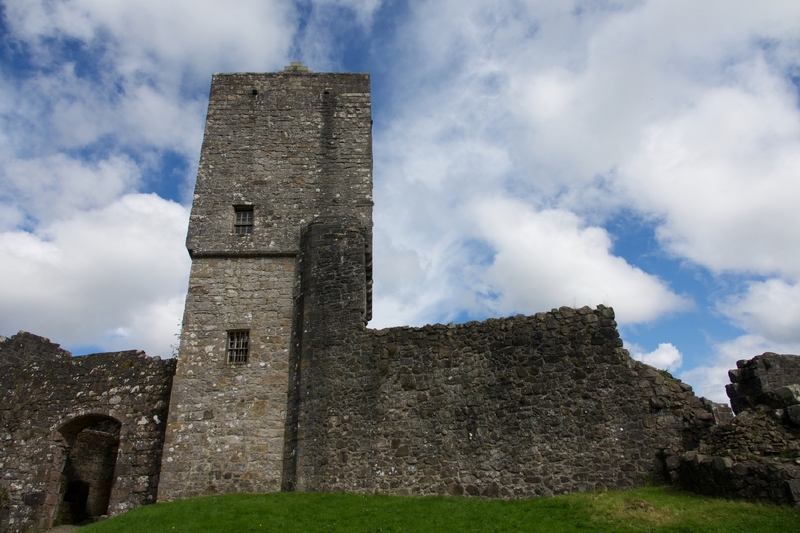 This is a circular route exploring Alloway, the birthplace of Scotland’s bard, Robert Burns. Rabbie was thinking hundreds of years ago as he stood where you are now. If you start at Burns’ Cottage you’ll find the handily-marked Poet’s Path. statue of a mouse and Robert Burns Birthplace Museum. Alloway Parish Church, Burns Monument and Gardens and Slaphouse Burn all follow. 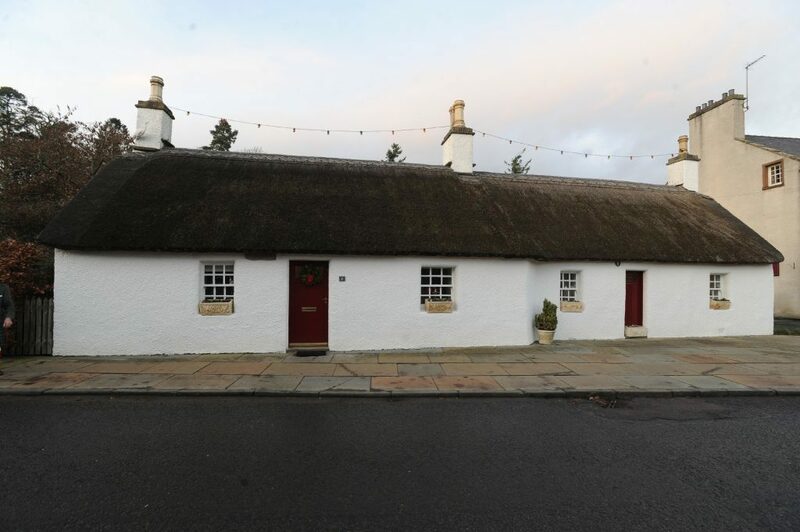 After that it’s a return to Burns’ Cottage, located on Murdoch’s Lone. Best bits: Pausing to mentally recite To A Mouse in front of the amusing rodent statue. The Feolin Ferry, on the west coast of Jura, takes you to Islay and the inviting white-building distillery of Caol Ila, near Port Askaig. But before crossing the water, the coastal path north of the ferry port has wonderful views. To the east is Jura – and the aforementioned distillery. To the west are the Paps of Jura, the steep-sided quartzite hills. You can then swing back towards the Feolin Ferry – either via the path you came by or the tougher beach route. Careful, though – the latter can be rocky and covered at high tide too. 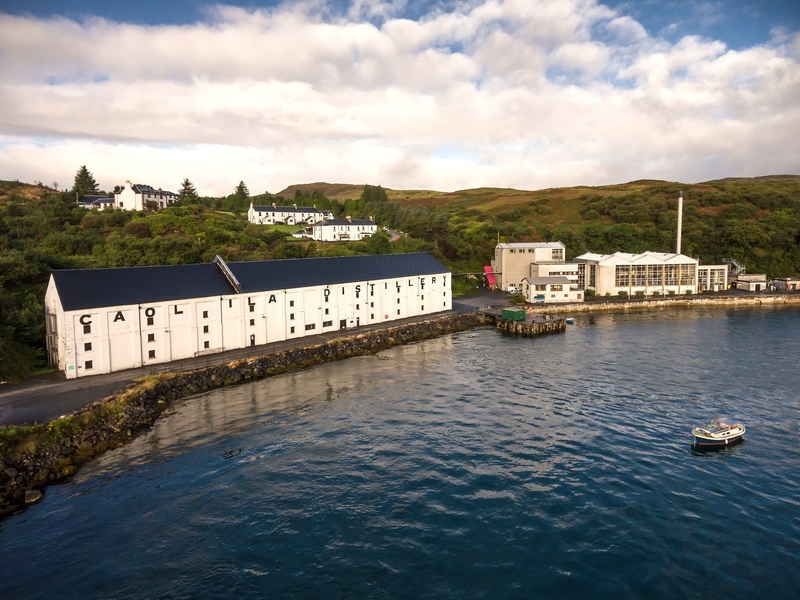 Best bits: The views across Whitefarland Bay to the distinctive white distillery of Caol Ila. You’re just a ferry journey away from a dram. At two miles, this is a short walk showcasing rural Ayrshire. 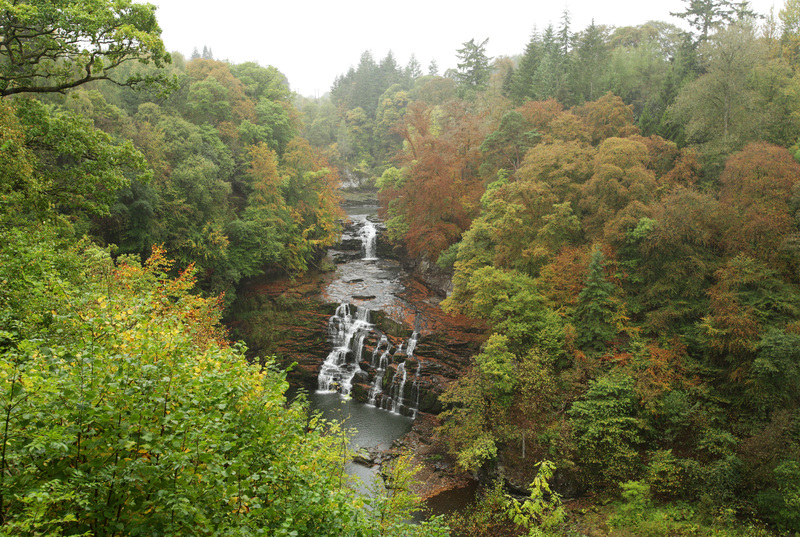 The glen boasts birch, rowan, beech, sycamore and hazel trees. This tough but wonderful walk starts with an immediate high. Park at The Grey Mare’s Tail Nature Reserve, just off the A708, and you are 10 minutes from one of Scotland’s finest waterfalls. But for a truly breathtaking view, follow the steep, narrow climb at the side of the waterfall up to the very top, where there’s another viewing platform. Then follow the trail along Tail Burn to the fall’s source: the serene and still Loch Skeen, ringed by craggy hillsides. There’s a path that lets you extend the walk around the loch which, all in all, would take around three hours. 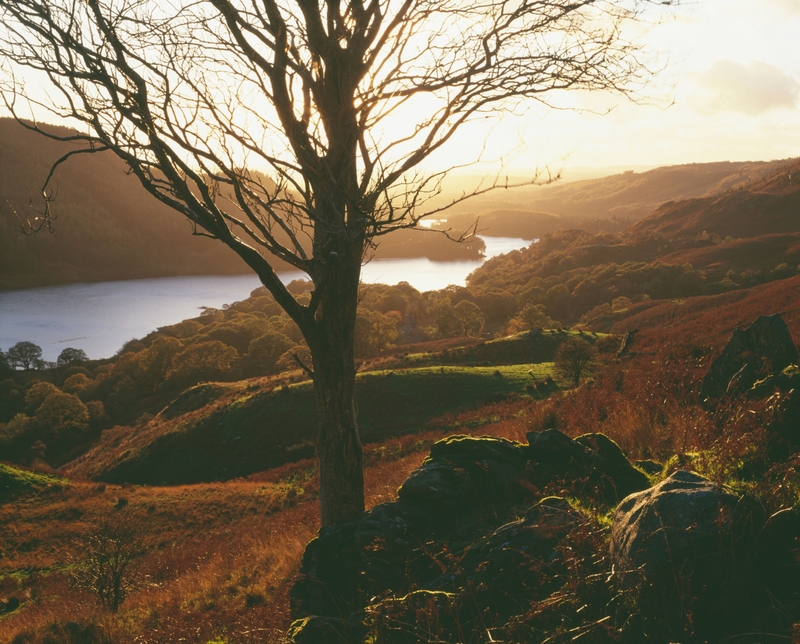 But if you can’t manage the climb, the rest of the reserve is a treat to explore and remains a firm favourite with hill walkers and wildlife enthusiasts. 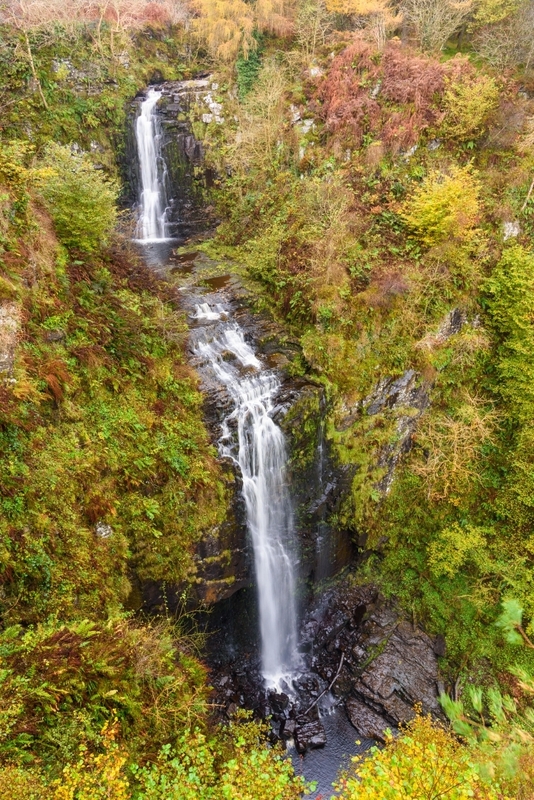 Best bits: It’s a tough climb to the top but the spectacular views of the UK’s fifth highest waterfall make it well worth the effort. Golf, Mark Twain once said, spoils a good walk. Presumably the author of The Adventures of Huckleberry Finn never strolled along the Ayrshire coast. This walk starts in Girvan town centre. 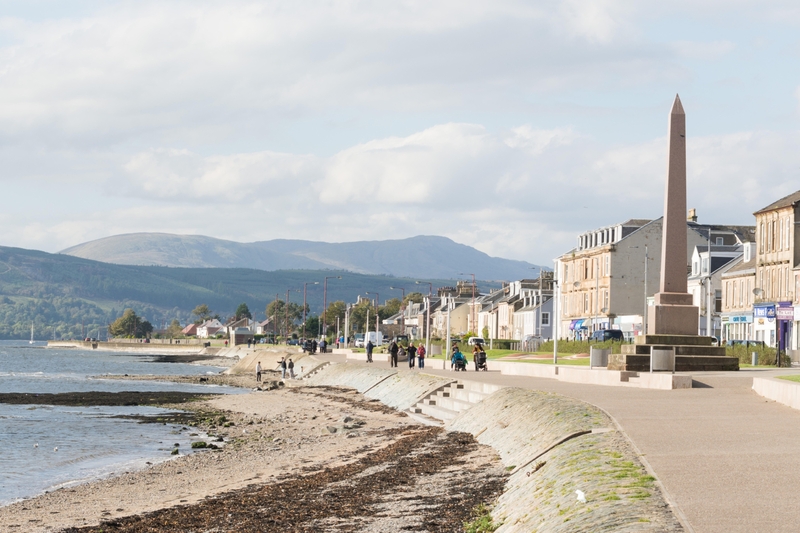 There are nice views of the town’s harbour to start your stroll, which will continue along the Ayrshire Coastal Path for eight miles, before finishing at Maidens. The south-west coast views are truly memorable as you complete this moderately difficult walk which also takes in paths, beaches and minor roads. As well as the bracing sea air your nostrils will eventually pick up the odour of a seaweed processing factory – it’s not as unpleasant as it sounds – as well as the unmistakable scent of fermenting grain from Grant’s whisky distillery at Grangestone. You might be ready for a cup of tea by this stage, but you’ll have to contend with tee times first. The route passes the prestigious Turnberry course, four-time host location of The Open Championship. The walk will take around two hours and 15 minutes, which seems a lot but it’s quicker than a round of golf. Best bits: Look out for the flying golf balls as you cross at Turnberry. 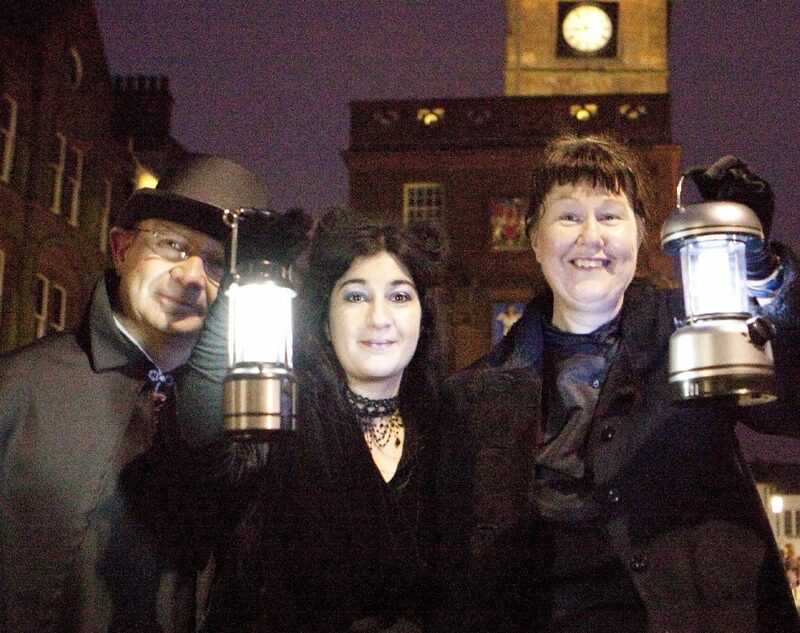 Dumfries and Galloway’s first, and perhaps only, paranormal investigation team hosts a walk around the historic 800-year-old town. 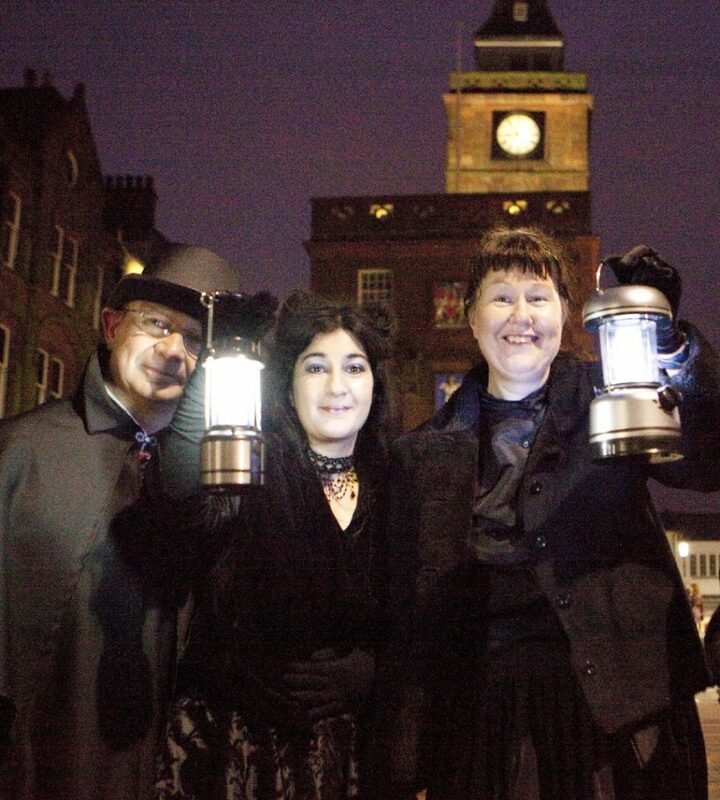 Beginning at the Midsteeple in Dumfries High Street, the walk lasts 90 minutes. It’s a must for anyone interested in curious characters, harrowing history and spine-tingling ghost lore. Best bits: When the guides chant “Burke him!” – like the crowd baying for Hare’s blood hundreds of years ago. This five-mile walk begins at the Mackintosh Hill House and is a fair walk to get to the sea. There are glorious views of the Firth of Clyde to your south, before you loop back via the Highlandman’s Wood. Best bits: The Hill House, showing off Mackintosh’s unforgettable early 20th Century design. 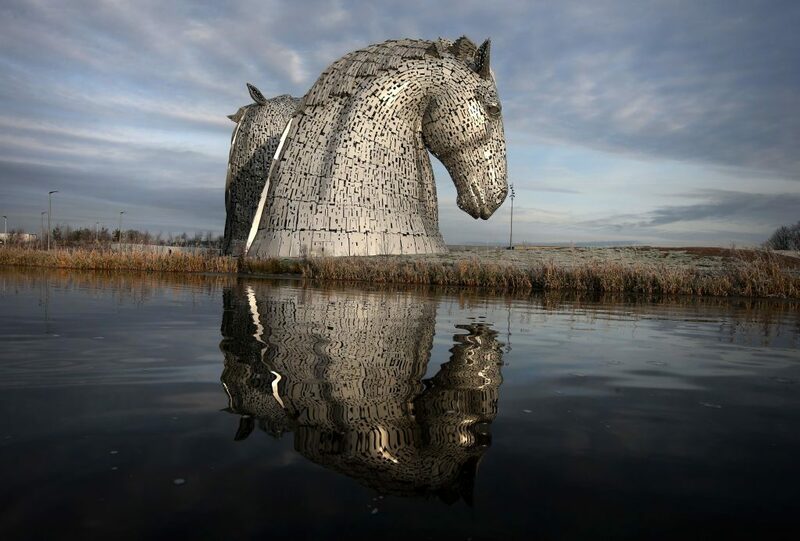 The Kelpies are the star of this easy walk along the historic Forth and Clyde Canal. For a scenic 90-minute walk along the waterway, start at another nearby tourist attraction, The Falkirk Wheel – a marvel of modern engineering worth taking the time to admire. Then simply follow the canal along four miles of flat towpath, which were originally used for dray horses that pulled the canal barges, until you reach The Kelpies. These magnificent steel horse-head sculptures tower 30 metres above the Helix parkland located between Falkirk and Grangemouth. For a closer look, there’s a 30-minute guided tour that uncovers the history and industry which inspired their designer Andy Scott. A relaxed wander around the Helix itself, with its boating bond, adventure playground and lovely café, also makes a great family day out. And to extend the walk to eight miles, simply start at the Kelpies to make a loop to the Falkirk Wheel and back to the Helix. Tannahill walkway, a four-mile circular countryside route starting in Glen Park, takes in Craigielinn waterfall, the 50 ft deep Gleniffer Gorge and passes the Robertson car park, ideal for glorious panoramic views of the Clyde Valley. 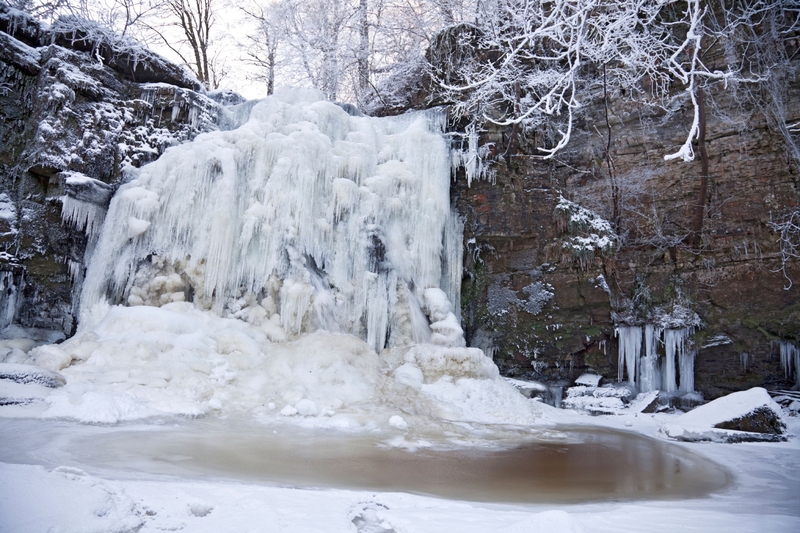 Best bits: As well as enjoying the views, seek out the Craigielinn waterfall in Glen Park where large icicles can be seen hanging in winter. 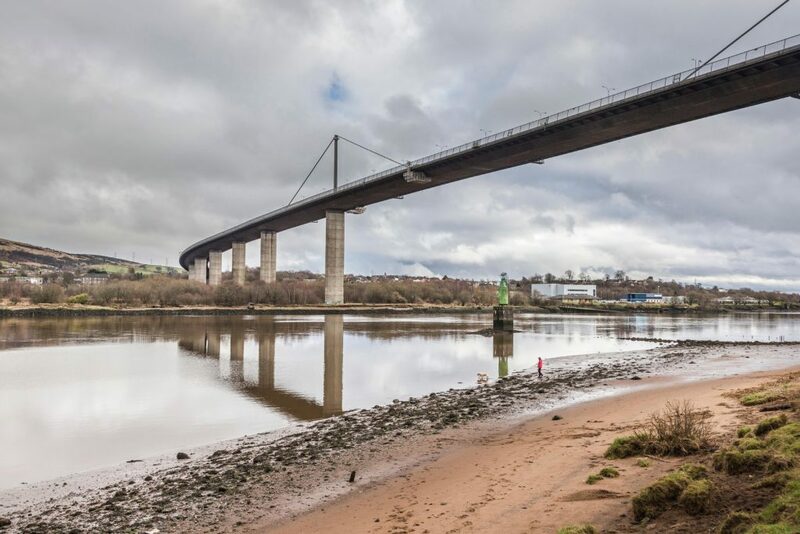 Walk in a woodland that’s just a bit different as it’s right on the edge of the River Clyde and you’re looking up at the Erskine Bridge. It even has its own beach, but be aware there may be areas of quicksand. Boden Boo is on the 40-mile Clyde Walkway if you fancy a bigger challenge. walk lives up to its magical name. The trail takes in a Victorian walkway, a dramatic gorge, Douglas firs, bridges and rock pools spanned by wooden bridges. Best bits: The many beautiful waterfalls. 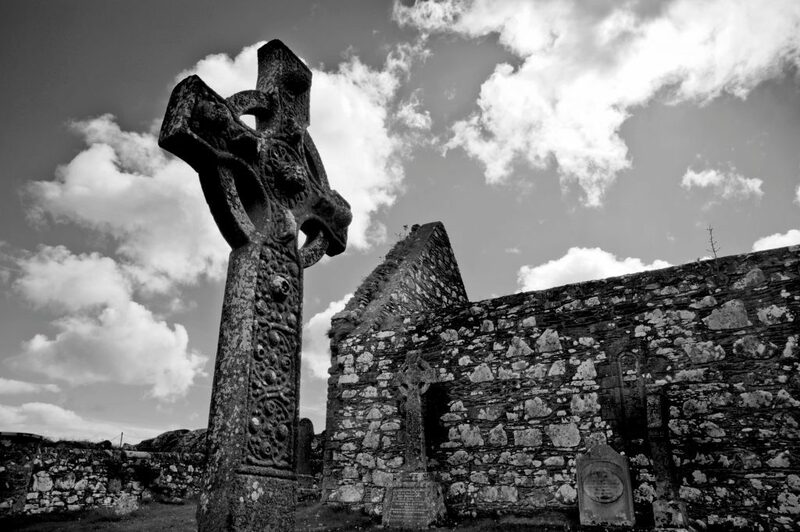 hidden tourist attractions – a Celtic Cross more than 2.5 metres high. From there it’s a short walk to the coastline on the southeastern edge of Islay. 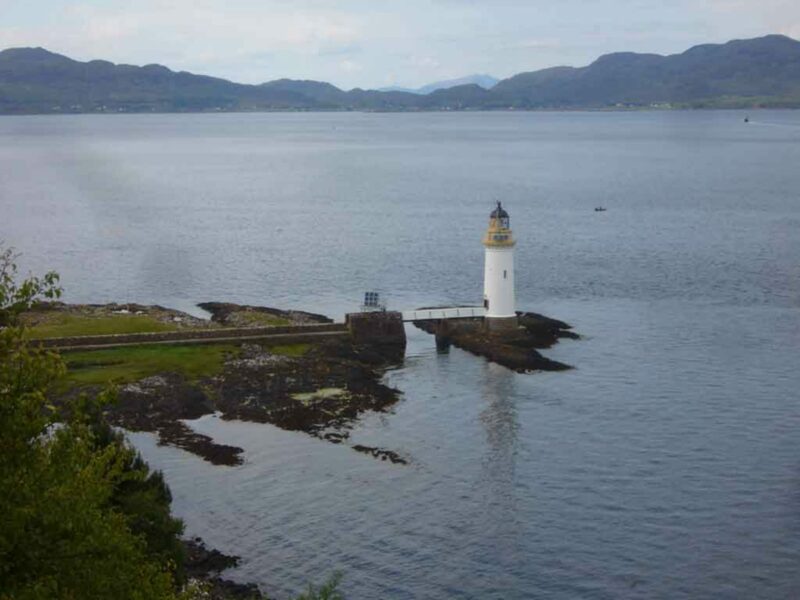 This short walk is ideal for beginners wanting to sample the coastal areas of Scotland’s islands. 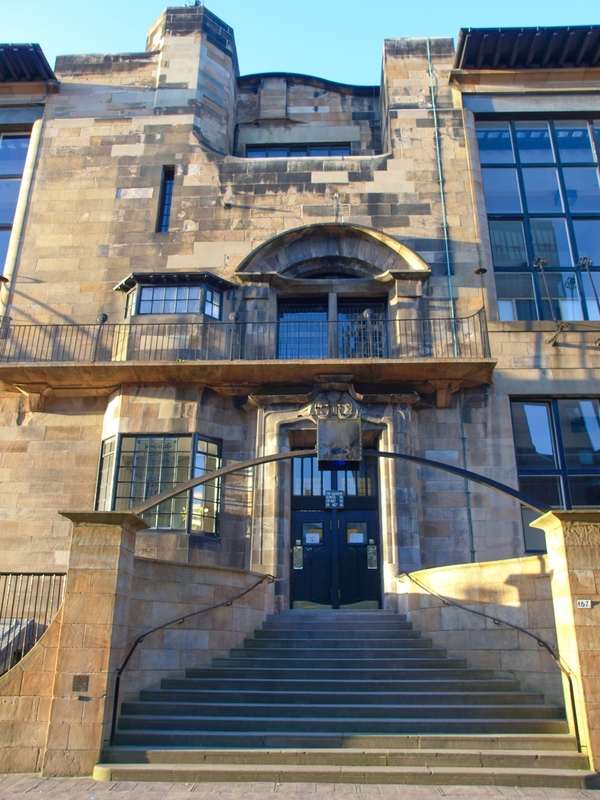 Such is his influence on the city’s architecture, it would take more than a day on foot to visit all of Charles Rennie Mackintosh’s Glasgow landmarks. Buildings designed by Mackintosh stretch from Maryhill in the north to the southside of the city – and beyond, of course. A stroll around Scotland’s most celebrated designer’s city centre sights is probably easier on the feet. You might want to start at the Japanese-influenced Martyrs’ School on Parson Street, one of his earliest designs. It’s also the street where Mackintosh was born. Fancy a bit of shopping? Take a wander along Sauchiehall Street towards Glasgow School of Art – considered his masterwork. Behind the elegant exterior, restoration work is ongoing following the devastating fire of 2014. A couple of moments away on Bath Street is the Glasgow Art Club, featuring the recently reinstated Mackintosh Frieze. The Lighthouse, on Mitchell Lane, allows access to the Mackintosh Tower. 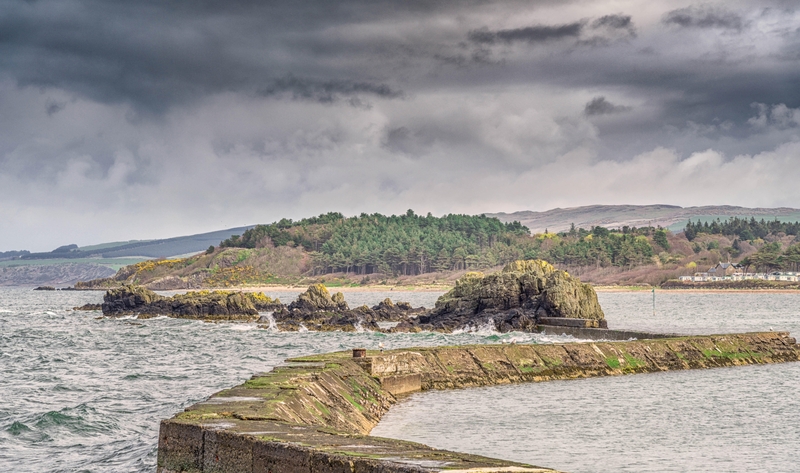 This fantastic walk along the remote, scenic towpath stretching across the Mull of Kintyre from Crinan to Ardrishaig offers fantastic views and is great for bird-watching. Level and well-maintained footpaths follow the entire length of the Crinan Canal, offering views of both the Atlantic and Loch Fyne. Overlooking the sea for the first part, and then passing many of the canal’s fascinating locks, this beautifully picturesque and tranquil walk suits all abilities. From end to end it’s around nine miles and takes three-four hours. 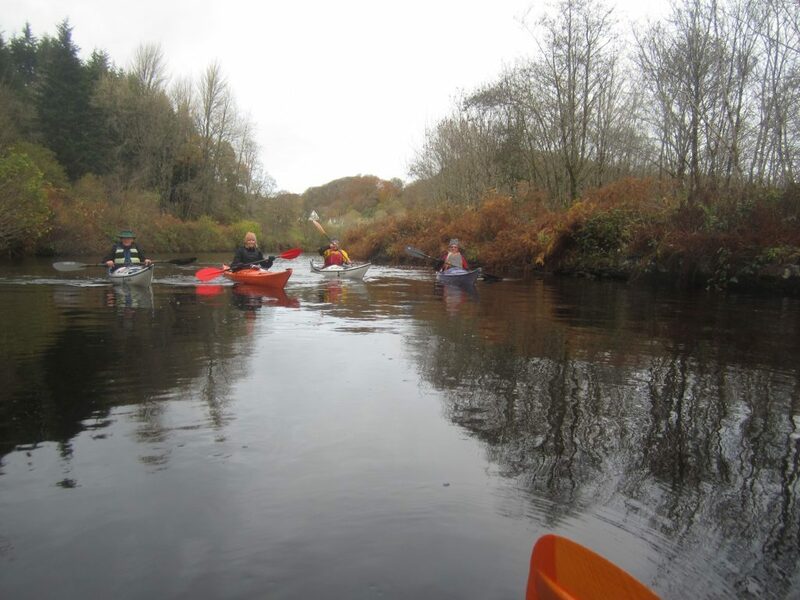 You’ll come across lovely places to refuel and refresh along the way at Crinan, Cairnbaan, Lochgilphead and Ardrishaig. And the good news is, once you’re done, you can get the bus back. Best bits: The spectacular scenery along the canal towpaths, and observing the fascinating canal and sea locks in action. There’s something for everyone at the Lodge, which is right next to Go Ape in the Queen Elizabeth Forest Park, including a big souvenir shop. 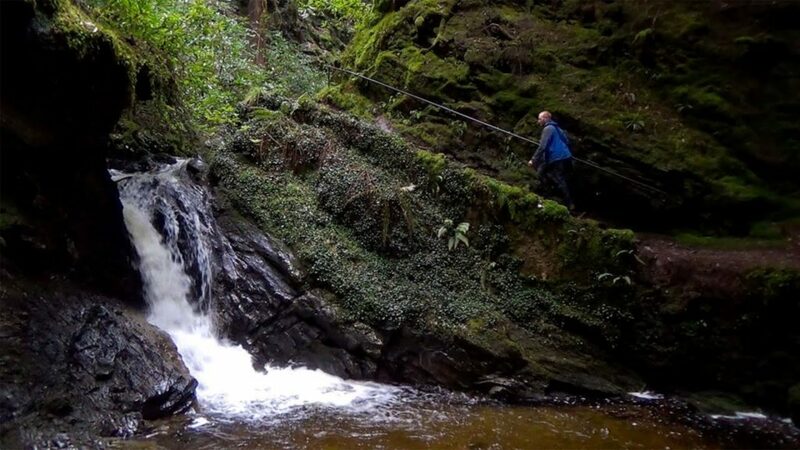 There are loads of different trails to follow, including a waterfall route and the Lime Craig trail. If you fancy a good, old stretch of the legs, then you can follow in the footsteps of the Duke of Montrose – he had the road built through his estate in the 19th Century – by climbing above the Pass. It’s about four miles and you should allow around two-and-a-half hours as there are some steep and uneven sections. Best bits: There’s a red squirrel hide to show you’ve reached the end! plus a great kids’ play area. Best bits: Experienced rangers are happy to introduce children to the varied wildlife spread across the Milngavie park’s 260 hectares. If it was good enough for Tom Weir, then it’s certainly good enough for us. A plaque commemorating the much-loved walker is in place on the route. It wasn’t just a favourite for Tom, but also a hugely popular destination for city workers in industrial times who were desperate to escape the grit and smog for some clean country air just a few miles away. A car park can be found in Clachan of Campsie village, where there are also public toilets, refreshments and bike hire. Nearby Lennoxtown provides places to eat, drink and shop. There is a choice of seven routes, with the short walk into the glen one of the most popular, with the option to keep going in order to enjoy additional views in a more challenging walk. No matter which route you choose to take, you’ll be rewarded with dramatic views and scenery. It’s little wonder it has proved so popular for so many years. 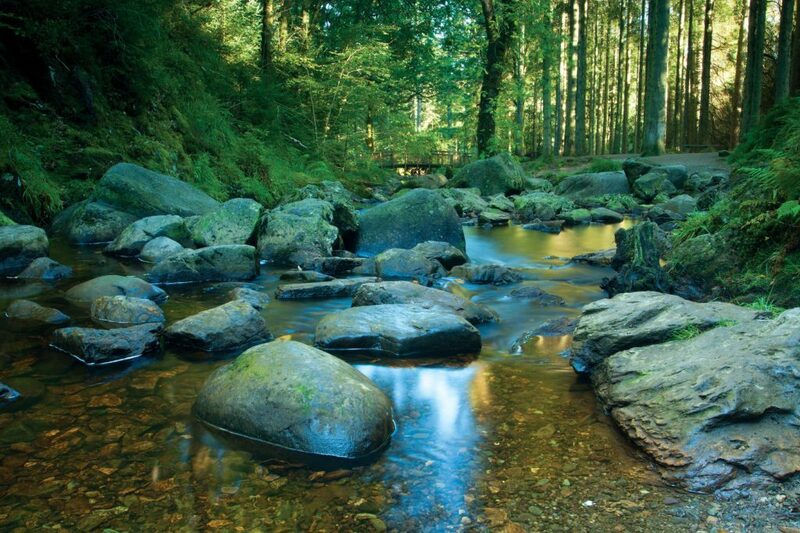 Best bits: Plenty of picturesque picnic spots and the beautiful waterfalls. Lovely, open woodland around what is one of the finest set of cup and ring-marked rocks anywhere in the UK. 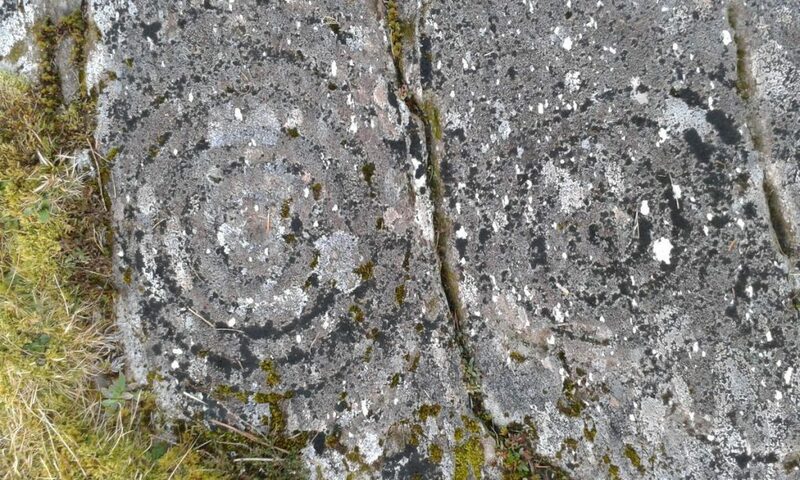 They were carved more than 4000 years ago and you can follow a marked trail to see them – allow up to an hour as there are some steep slopes. But it’s a pleasant stride through the old oaks and the views over Lochgilphead are lovely. Best bits: Getting a close-up look at those mysterious symbols from the past. Apparently named with the Minister’s Stone in mind, which is itself a large rock at the top of Pulpit Hill that men of the cloth used to stand upon to deliver sermons to their congregations. Pulpit Hill, at a height of 239ft, affords great views over Oban Bay and beyond the island of Kerrera. There is also an informative viewpoint indicator. Best bits: The circular iron seat at the top, which ensures views from all angles while enjoying a well deserved rest. 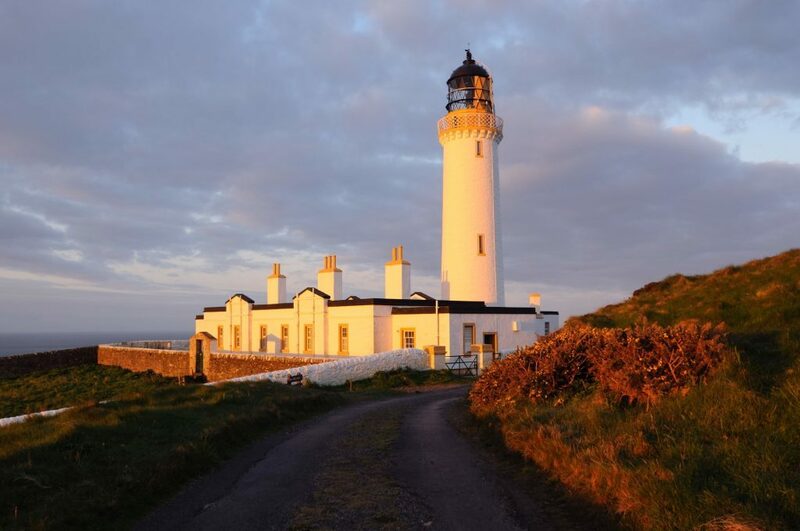 This walk begins at the picturesque lighthouse at Rubha nan Gall – after you park up at the Ledaig Carpark ideally. Then it’s by that famous seafront and up the hill by the old cannon emplacement and along the path where you can see glimpses of the coast. When you reach the lighthouse be sure to stop to watch for otters. 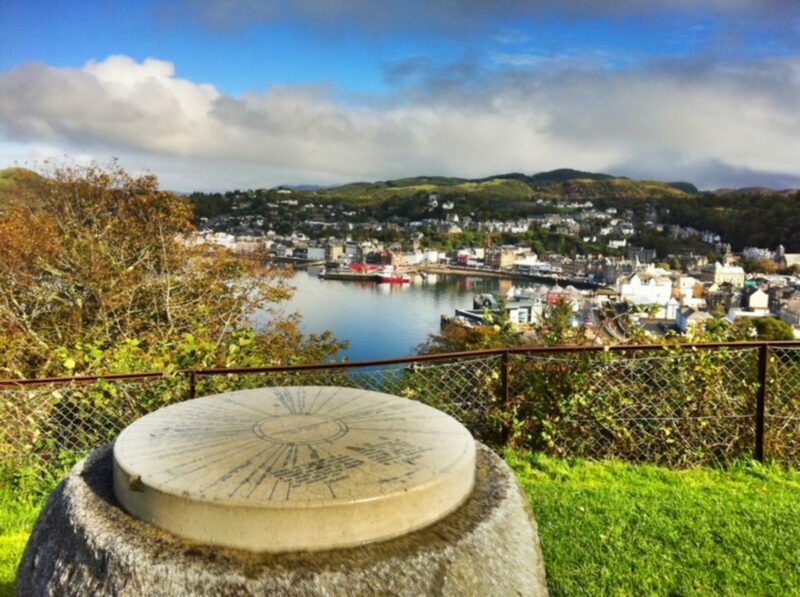 You can also opt for a higher path on your return route to Tobermory for even better views of the coastline. It’s around three miles, although it is steep at times, and rather muddy so wellies might help. Best bits: What’s the story in Tobermory? Those houses made famous from the Balamory opening credits, of course. This route between the Back Walk and Gowan Hills takes a scenic route around historic Stirling. You may be in a city but you’ll enjoy views over to the Campsie Fells, Ben Lomond, Ben Ledi, Stuc a’ Chroin and Ben Vorlich. 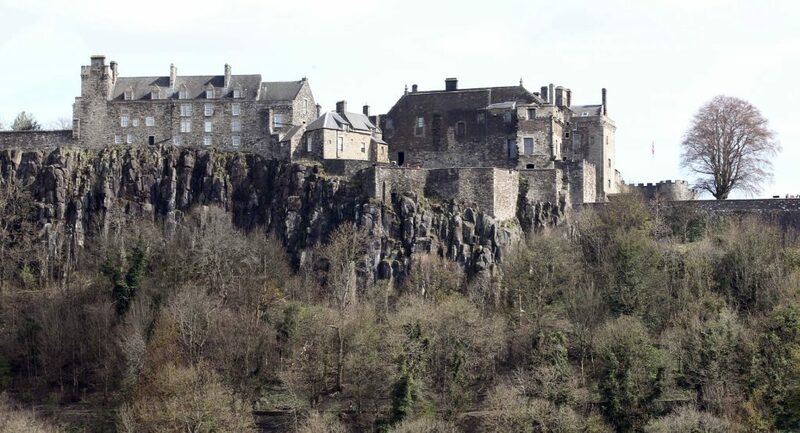 The walk begins at Allanpark/ Dumbarton Road and heads through the Valley Cemetery and a woodland path around Stirling Castle Rock. Best bits: You’ll be walking on the volcanic plug that forms the Castle Rock.